Micheline Jones, (née Marie-Jeanne ), was born in Mauritius. 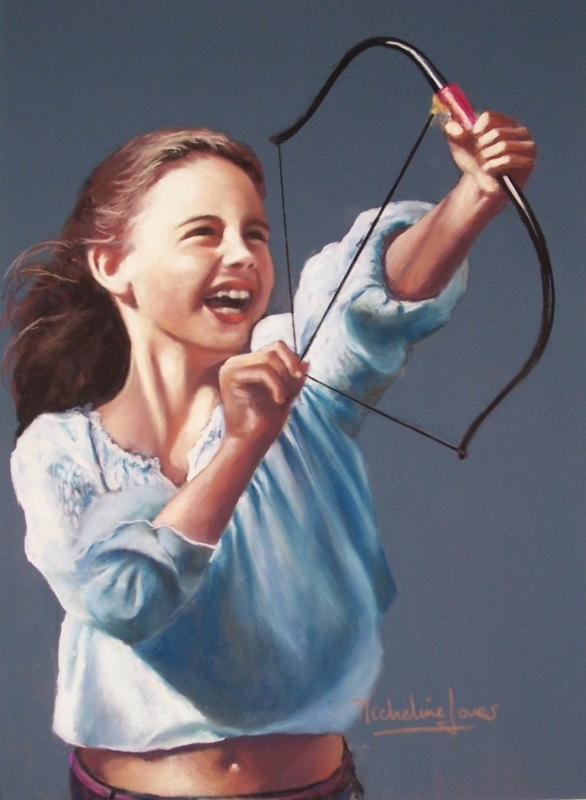 Her portraits are in private collections, overseas and in Australia. 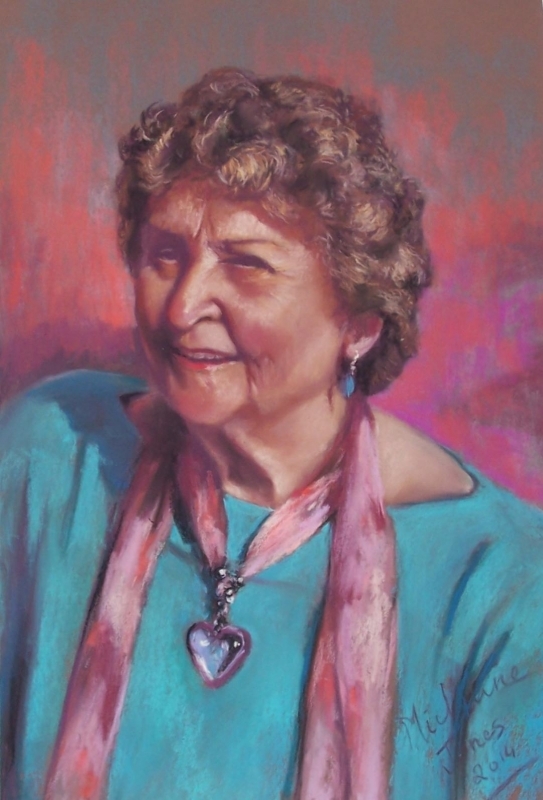 Micheline’s portrait of Dame Elisabeth Murdoch, was donated by Dame Murdoch to The Dame Elisabeth House, Geelong Grammar. 1962 – 1965 – Studied Fine Arts at The Bath Academy of Art, Wiltshire, U.K (62-65), Majoring in Painting and Sculpture. 1995 – Micheline began a Bachelor of Education at The College of Advanced Education (not completed). 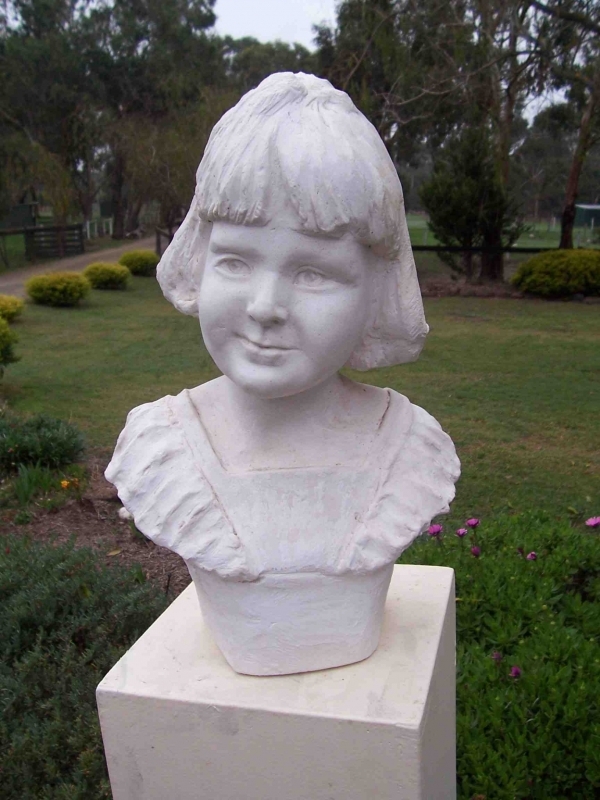 1977-1997 – Micheline taught art for 20 years at the Donvale Christian School, (now College). Studied frequent refresher courses throughout her teaching career, retiring in 1997. 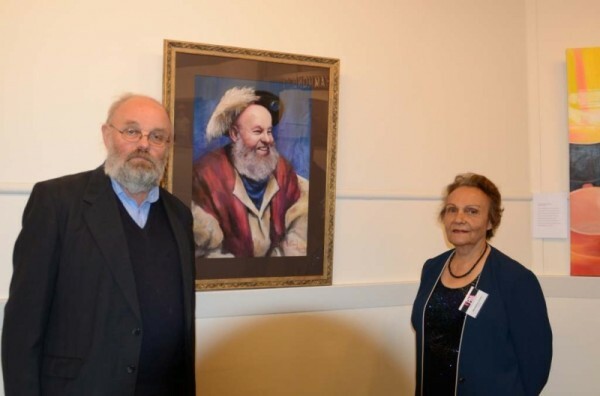 Currently a member of The Pastel Society of Victoria and The Melbourne Society of Women Painters and Sculptors. “The Bath Academy was recommended to me because it had won a Guggenheim Foundation Research Grant for innovative ideas in Art Education, and students from four corners of the globe were heading to U.K, to study at the Bath Academy. “During my years as an Art Teacher, I focused upon the Contemporary approach, which is what is expected of us in the Art Education curriculum. Privately, the desire to capture the features/expressions of my own children, realistically, prompted me to keep drawing from life. “The missing link in my oil painting technique had to do with the tonal approach, which had by-passed me. Workshops with Lee Machelak, and two terms of tuition with Shirley Bourne, filled that gap, and I haven’t stopped painting since. I’ve had two solo exhibition. 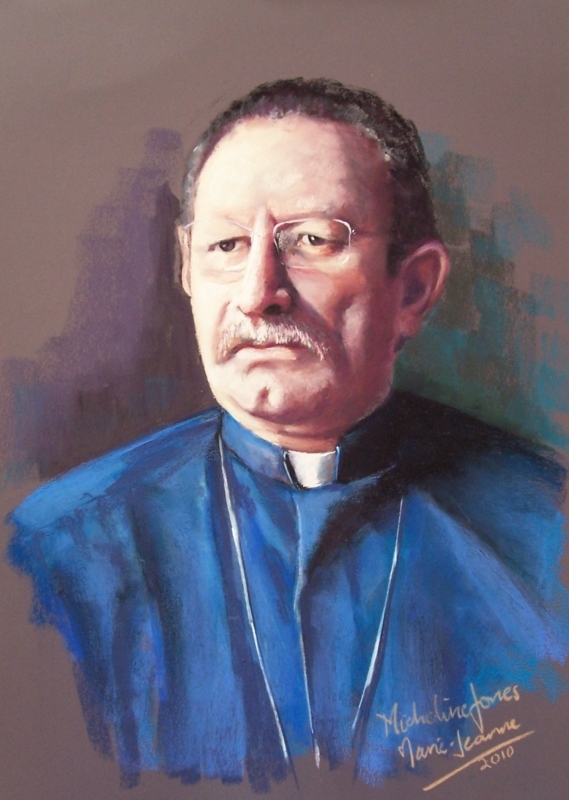 Most of my portraits belong to the sitters, and commercial galleries do not hold exhibitions of Portraiture. 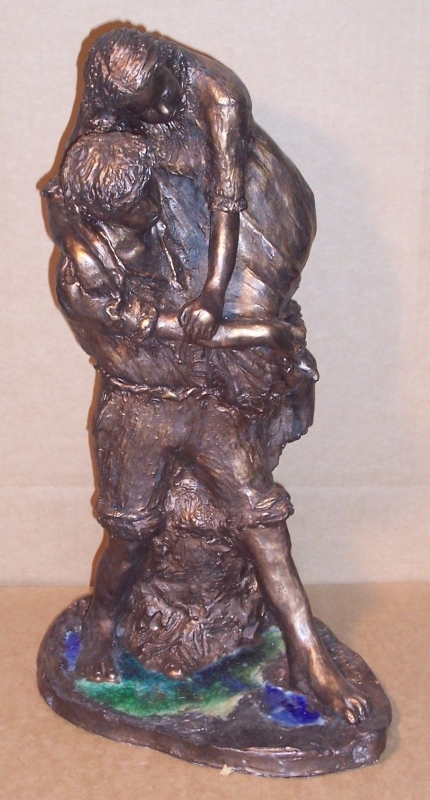 1984 – May Barnes Award 1984. (Mitcham Arts Association). 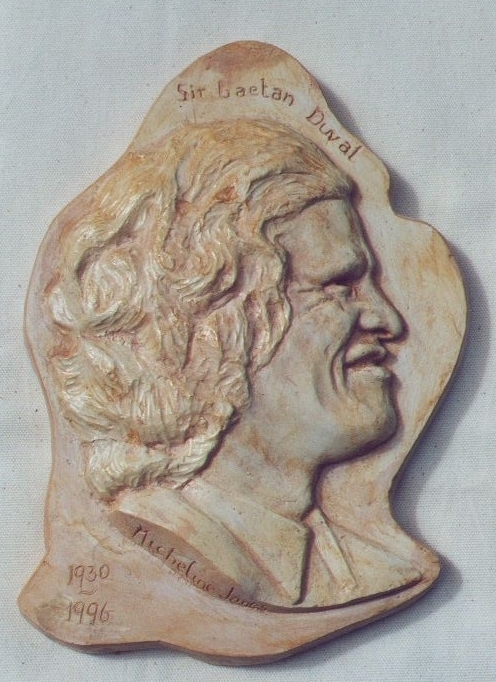 1989 – Bronze Plaque, 2nd prize VTCU exhibition 1989. 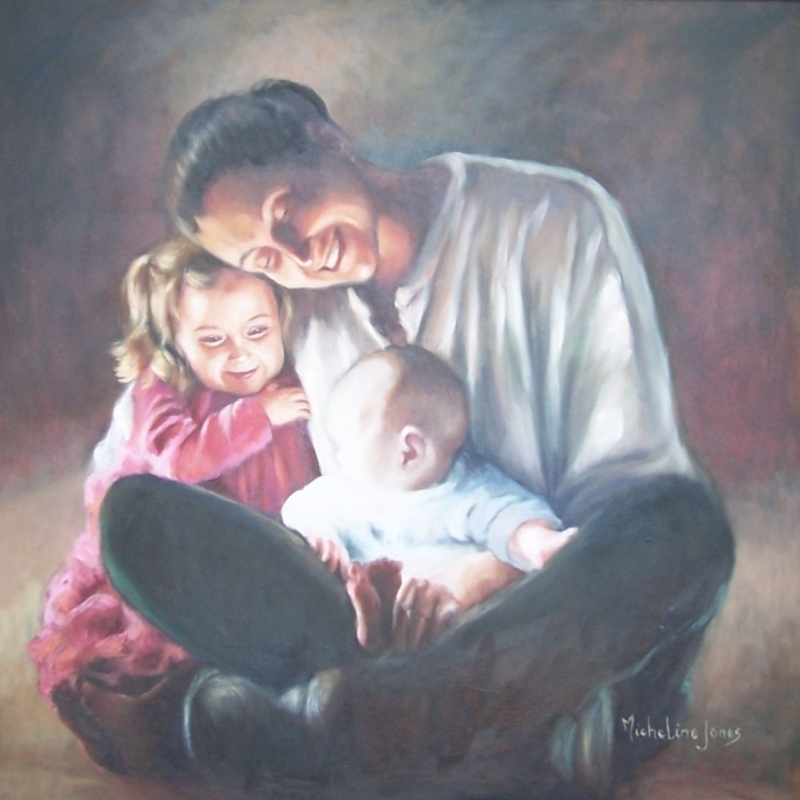 1997 – Eight portraits acquired by VIP sitters at The Ringwood Art Society 1997,(For Bone Marrow fund raising). 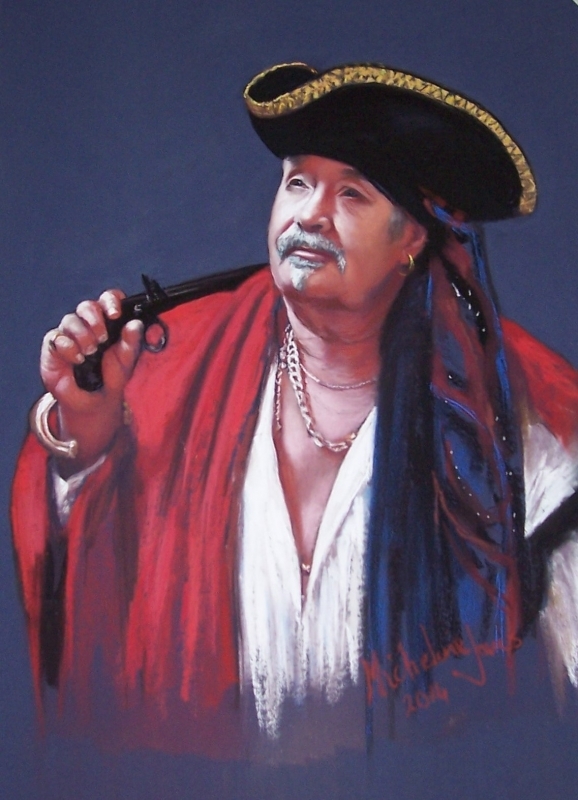 2005 – Pastel Society of Victoria Award 2005. 1999 – Work featured in The International Artist Magazine Oct. 99. 2006 – Annie Davieson Award (MSWPS). 2012 – Peoples Choice Awards P.S.V. Pastel is now my preferred medium, but I work in oils as well. Although I prefer to work from life, most people find it hard to cope with two or more sittings. A spontaneous expression is best captured through photography, and I prefer to take my own photographs, with controlled lighting. 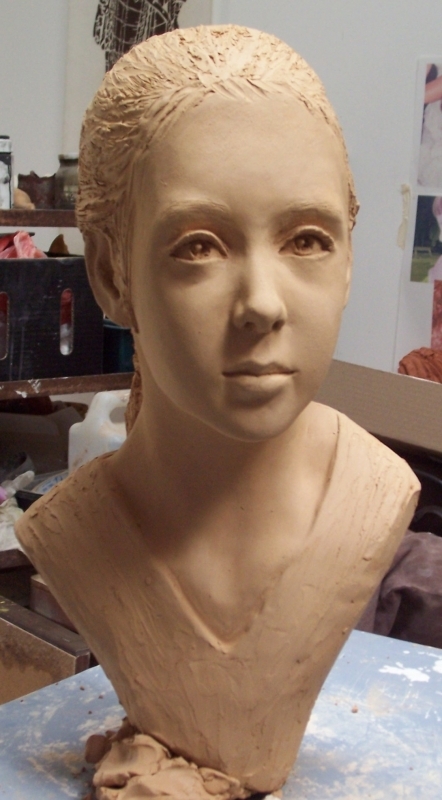 Portrait sculpture in terracotta or plaster. “After the Masters” studies (oil).